"I want expert help to implement HubSpot to my specifications. And I want it in 90-days, for a fixed price!" 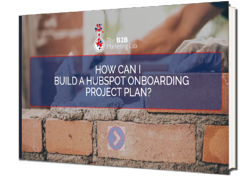 HubSpot onboarding is the process of setting-up the HubSpot platform and building out your planned marketing programme in HubSpot’s marketing automation platform. It’s no easy task, there is a huge lists of things that need to be planned, detailed and outlined before, during and after initial launch. Understanding what needs to be on this list, in what order set-up tasks need to be undertaken, and what level of detail is required, is essential. Missing elements or making poor choices during this set-up phase can have far-reaching consequences! Everything from keyword identification and selection, buyer persona creation and set up, CNAME & HTTPS set-up, form capture set-up, landing page design, template cloning, CTA design and functionality, PPC set-up and tracking, social media set-up, email marketing set-up, competitor tracking, lead scoring, nurture pathway planning and branching, reporting metrics, lifecycle definitions, CRM integration and dashboard set-up... the list goes on, they all need to be understood, planned and executed correctly to ensure your Inbound Marketing machine runs as smoothly and effectively as possible. As with any new system implementation, having not done it before can be a daunting process and project creep is often inevitable when self-implementing. Our team of HubSpot experts have onboarded over 30 brand new HubSpot licences over the last 5 years and this experience and set of comprehensive processes means that we can onboard you in a fixed time-frame and at a fixed cost to take the hassle and risk out of your implementation. How can fixed-price onboarding benefit you? Our team of HubSpot experts has been implementing HubSpot systems for over 5 years and has implemented over 30 licences. 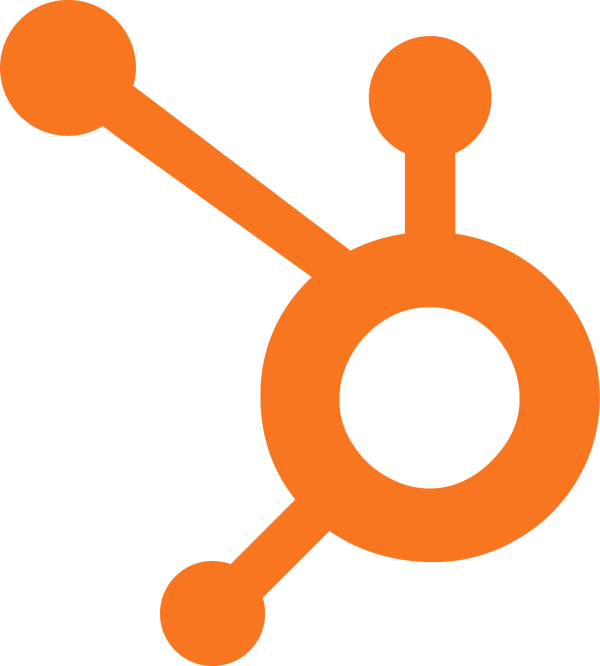 This experience means our HubSpot integration experts can provide you with all the support and assistance you need. You want your HubSpot marketing automation platform up and running by a specific point. With the help of a specialist HubSpot Diamond Partner, you'll be provided with a clear project plan, with how and when each part of the process will be completed. By enlisting an expert to help you with your HubSpot integration, you have nothing to worry about. No red-tape, no complications, no issues. You'll have a HubSpot platform that works exactly how it should do. There are a number of complex variables that need to be considered as you introduce HubSpot as part of your Marketing & Sales technology stack. With the help of a HubSpot Diamond Partner you can achieve a fully integrated Marketing & Sales process that meets your specifications and timeline. We're a Diamond Partner of HubSpot with extensive experience of using the software. We have worked with businesses from a variety of industries. helping them to implent HubSpot using best practices tailored to our clients' needs and industry.